Welcome to Pom Pom Designs. 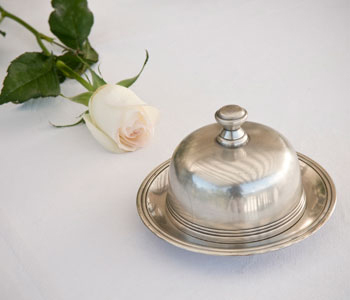 At Pom Pom Designs we have a real passion for beautiful table linen and tableware. 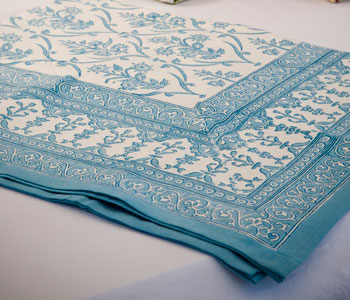 Choose from an ever growing range of placemats, table cloths, napkins and table ware. We have just the right tablecloth for any occasion, from dinner party with friends, high tea with the girls or lunch with the family. Make every meal an occasion. As always at Pom Pom Designs, we are passionate about the quality and design of every single product we sell. We hope you love our range and enjoy shopping with us on-line.